Contrast sensitivity can be affected. Optic nerve atrophy can be diagnosed on complete examination of the eyes. It may require a complete physical examination and specific tests. Molecular genetic testing is available to confirm the diagnosis of dominant optic atrophy. ECG should be done to diagnose occult cardiac conduction defects. 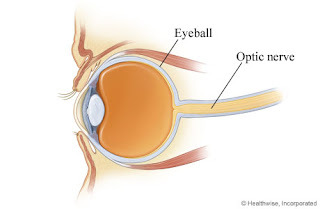 Optic atrophy is believed to be an end-stage disease and therefore, it is important to initiate treatment at the earliest possible in order to limit the damage to the optic nerve. There is currently no treatment for optic atrophy in the modern system of medicine. 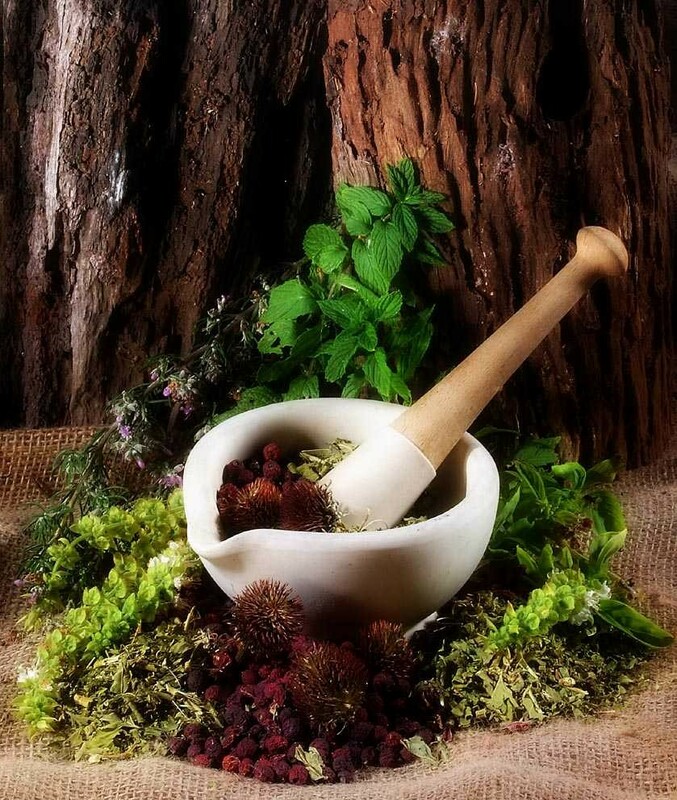 Ayurvedic herbal treatment can be successfully utilized to treat optic atrophy. Ayurveda for Optic atrophy is aimed at preserving vision, slowing down or reversing the degeneration in the retina and optic nerve and treating the cause, if known. While this is a slow process, improvement for the patient is definite, with most affected individuals reporting improvement within three to six months. Significant improvement of vision in individuals affected with optic atrophy is reported within six to nine months of regular treatment. This is a cleaning process of the eyes, which gives a cooling effect, preventing eye diseases and strengthening the optic nerve. It is used for patients with risk of complete loss of eye vision with special herbal clarified butter (ghee) like Maha Triphala ghritam, Jeevanthyadi ghritam, Anantha ghritam, etc. The entire procedure is repeated at specific intervals and is believed to help in preserving vision in the eyes, strengthening and promoting regeneration of the optic nerve. It is believed to help in optic atrophy by blood-letting from the skin around the eyes with the application of leeches. In Shirobasti process, a long leather cap, open at the top, is fitted around the patient's head. Through the top opening, warm herbal medicated oils are poured on to the head. The oil is retained for a specific period. This procedure is highly useful in cases of Optic atrophy. This process includes washing of the eyes with freshly prepared medicated decoctions like Darvyadi ksheera kashayam for strengthening the optic nerve. 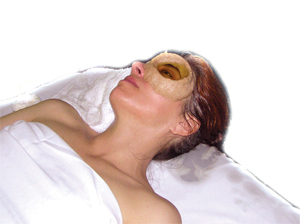 In this treatment special medicated oil is poured on the forehead and head continuously. The medicated oil is customized according to the patient’s ailment. 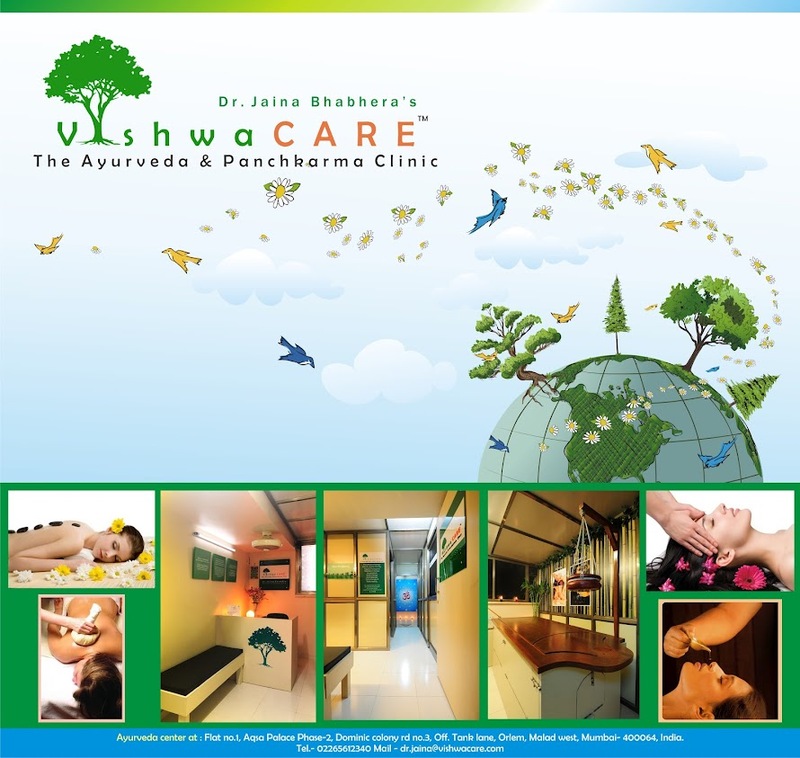 Sirodhara with oils like Bhujangapathra thailam, Ashwagandha thailam, etc. helps to tune up the brain and benefits the optic nerve. Ayurvedic herbal treatment can thus provide significant improvement in the management of people affected with optic atrophy. 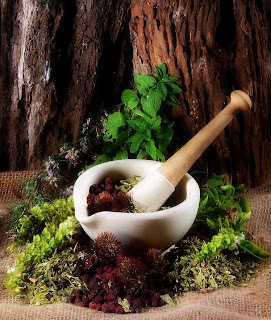 Benefits from this therapy need to be well documented and universally publicized, so that maximum number of affected people at the global level can take advantage of this system of medicine. My mother aged 74 years is having low vision due to damaged optic nerve (due to glaucoma). Is it possible to regenerate the damaged optic nerve. What will be the expenses. Sorry for the inconvenience as our website is under reconstruction. Great site for eyes treatment. My brother in law met with an accident in June 2015. There is visual field loss in both of his eyes. Also there is blurness in both of his eyes. I would like to know if there is any treatment in ayurveda for this problem. My left eye optical nerve become dry & I have only 6/60 vision in it. Is there any treatment available in Ayurveda to regenerate this nerve cells for getting vision in this eye. My father loss his both eyes vision in bike accident because of optic nerve damage if any treatment is there in this ayurveda treatment. If any treatment is there please message my number:+91965535946. because of i am trying so many wares these treatment please help me. My son diagnosed with HIE(Hypoxic ischaemic encephalopathy) is currently into 5 the year. With very limited vision. Can your treatment help him? My cousin she was shot in her eyes when she was 2 years old in 1999 but now she cannot see anything. Her optic nerve is damaged can the optic nerve be repaired by the ayurveda treatment..?? My son age 3 years old not able to see properly.he is wearing glasses from last 7 months -5 No. in both eyes but the vision is not improve till now.so my eye specialist suggested to take a VEP test of my son. the result of the test is not normal. so please tell me the right treatment required for the optic nerve development problem or any other vision problem.